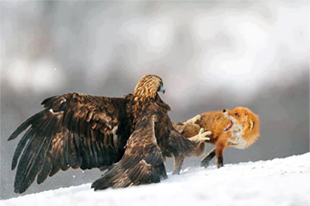 To protect any species successfully, it is crucial to understand its interaction with other species and the physical environment. 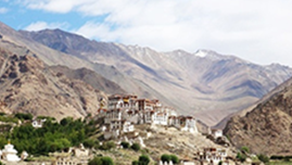 We use various methods to generate scientific information that can be used to guide our conservation programs and activities in Ladakh and other regions across the Indian Himalayas. 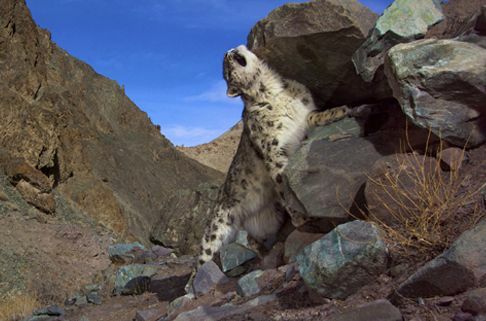 Our organization strives to understand the resources that snow leopards depend upon to survive in the high and dry mountains of the Trans-Himalaya. 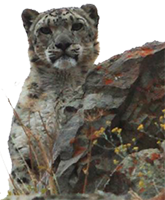 SLC-IT partners with the conservation organisation Panthera to study the ecology of the snow leopard and its prey species in Ladakh. 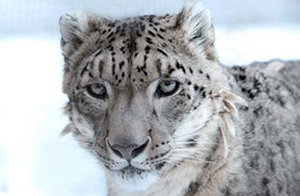 Currently, we are looking at the impact of climate variability/change on snow leopard habitat use. 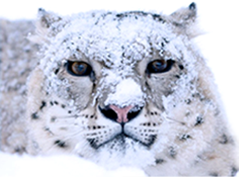 We study the cat’s resource use on alpine slopes to find out if there have been any altitudinal shifts in its use of habitat. 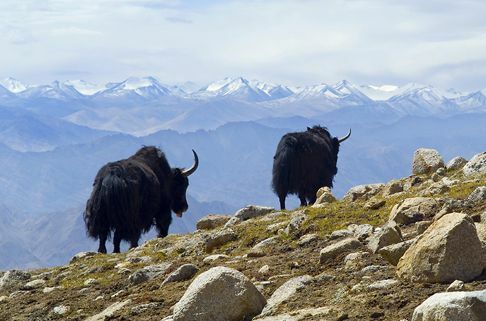 Apart from the ecology of snow leopards, we also study the ecology of its prey species such as the Asiatic ibex and blue sheep. 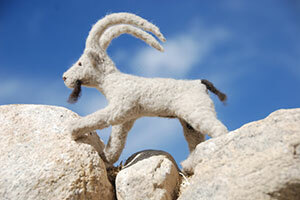 The first ecological study on its prey species was carried out in Hemis National Park in the year 2000.